The border between Gaza and Egypt has opened under Palestinian Authority control for the first time since 2007. The temporary three day window, for humanitarian reasons, and the handover to the PA has raised hopes of easier passage in and out of the impoverished Palestinian enclave. Scores of people gathered at the Rafah border crossing earlier on Saturday to wait for travel permits in a bid to travel. Some 30,000 Gazans have applied for entry into Egypt in the past few months. 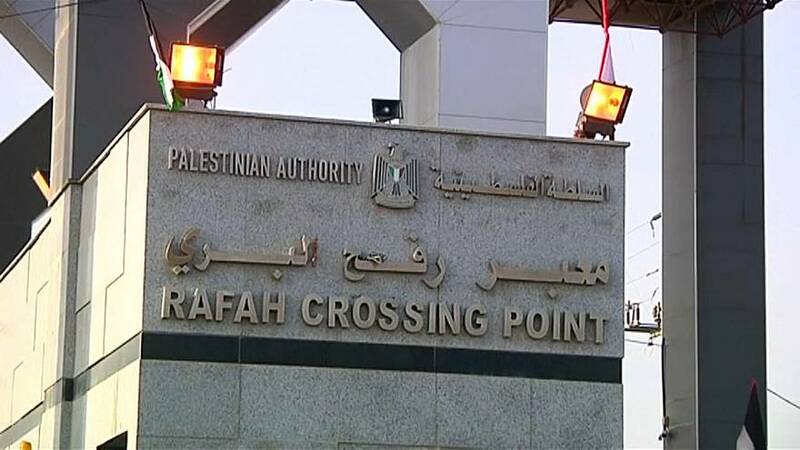 The opening of the frontier follows last month’s Egyptian-brokered deal, which saw Hamas hand President Mahmoud Abbas administrative control of Gaza, including its border crossings.